Avecto, who have developed an award-winning privilege management solution, have been included as a vendor to watch in the market in Forrester’s recent report Prepare for the Post AV Era Part 1: Five Alternatives to Endpoint Antivirus by independent analyst Chris Sherman. Avecto was cited as one of three vendors that allows the blocking of unknown applications, reducing the risk of attack. Avecto's Privilege Guard solution enforces least privilege on the endpoint, enabling security professionals to remove administrator rights while elevating privileges as needed to only those applications that require them. Because the majority of malware requires administrator rights to execute, this form of endpoint defence offers high levels of protection which can be used to augment or replace antivirus technologies without impacting on user experience. 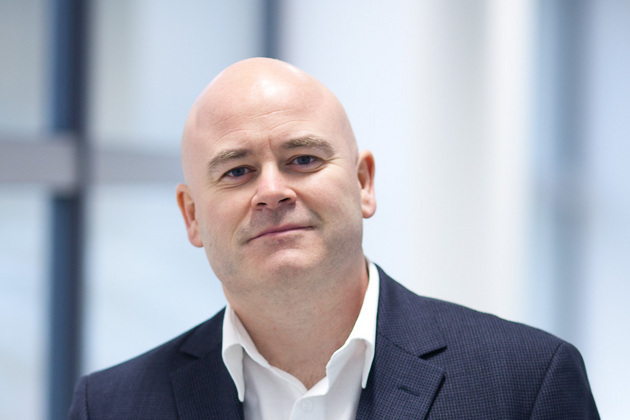 Paul Kenyon, co-founder and EVP of global sales at Avecto said: “For a North West business to be identified as a vendor to watch in the market by a global analyst firm is, in our opinion, clear evidence that our region can support innovative tech businesses.